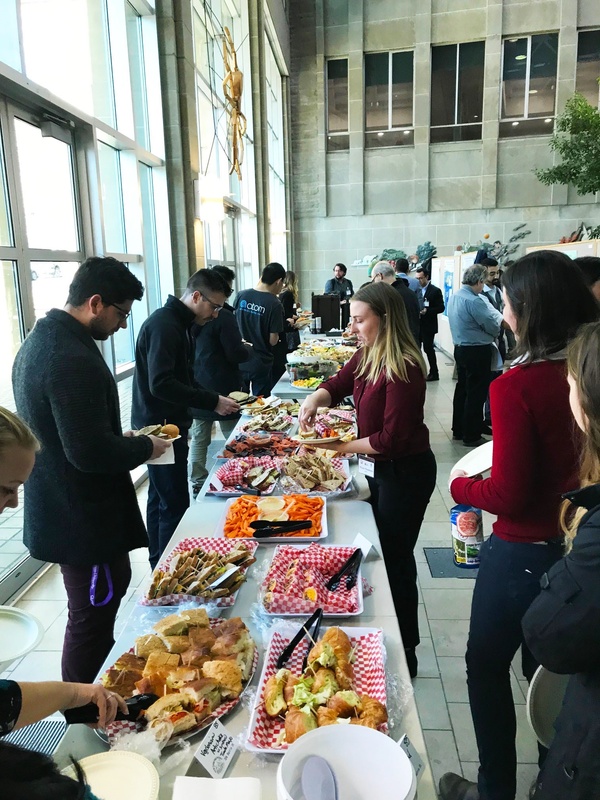 On November 21st, 2018, the Beaty Water Research Centre and LEADERS Program hosted the first annual Research Forum thanks to funding from the RBC Blue Water Project. 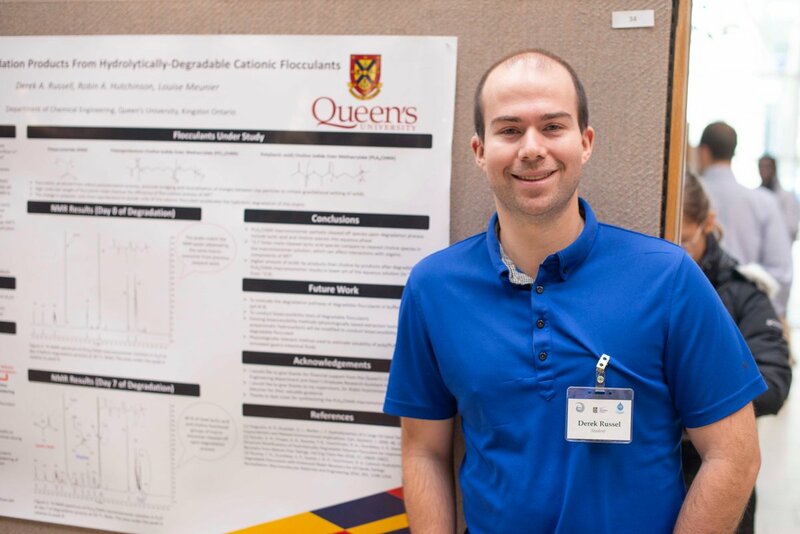 The forum was established to improve the flow and communication of ideas by bringing together researchers from Queen’s University and the Royal Military College of Canada who are often separated by departments or schools. 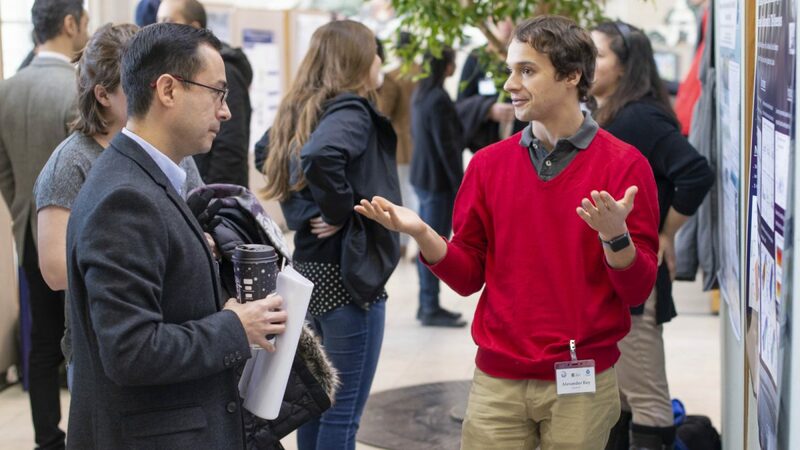 Students and Faculty heard about the new BWRC from the Director, Dr. Pascale Champagne, as well as opening addresses from Dr. Mark Green (Vice Dean Graduate Studies and Recruitment, Faculty of Engineering and Applied Sciences) and Dr. Nick Mosey (Associate Dean of Research, Faculty of Arts and Sciences). 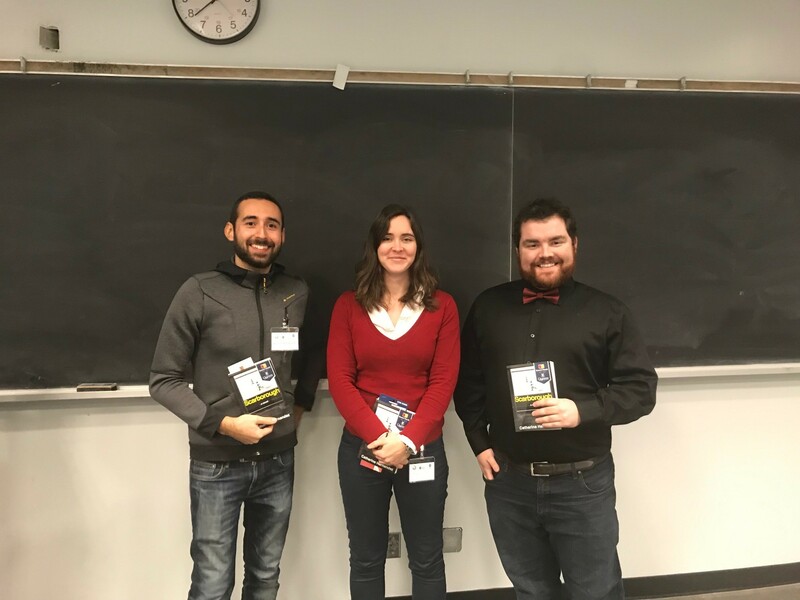 Dr. Stephen Brown presented on the upcoming LEADERS CREATE program. 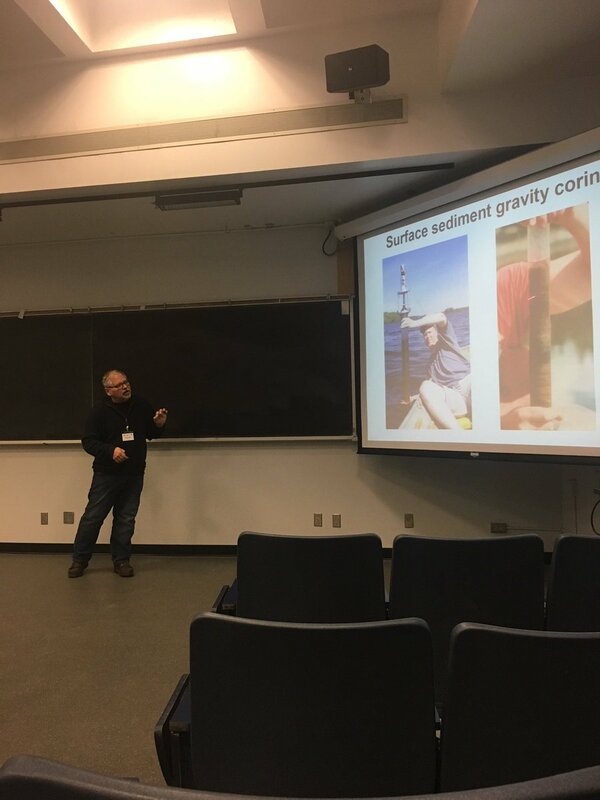 Lastly, Dr. John Smol delivered an engaging key note presentation on “The Power of the Past: Developing forensic paleolimnological approaches to identify and mitigate water quality issues”. 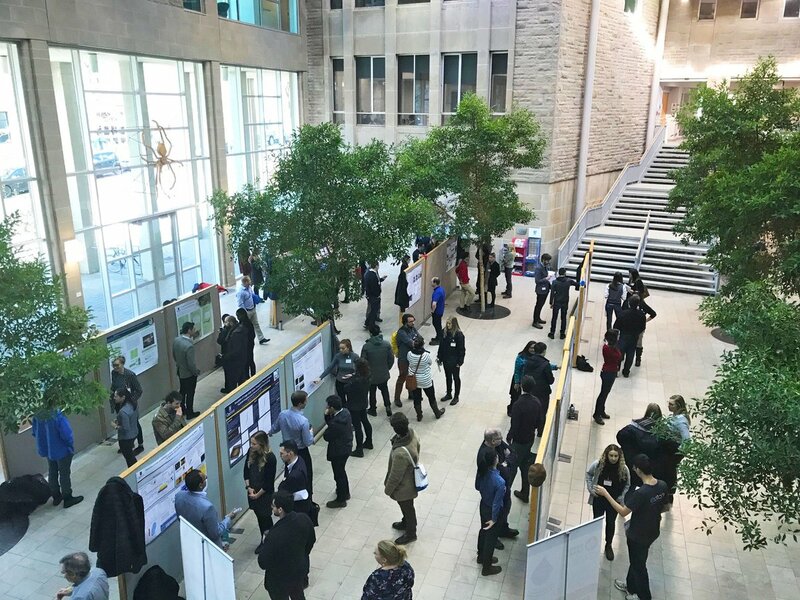 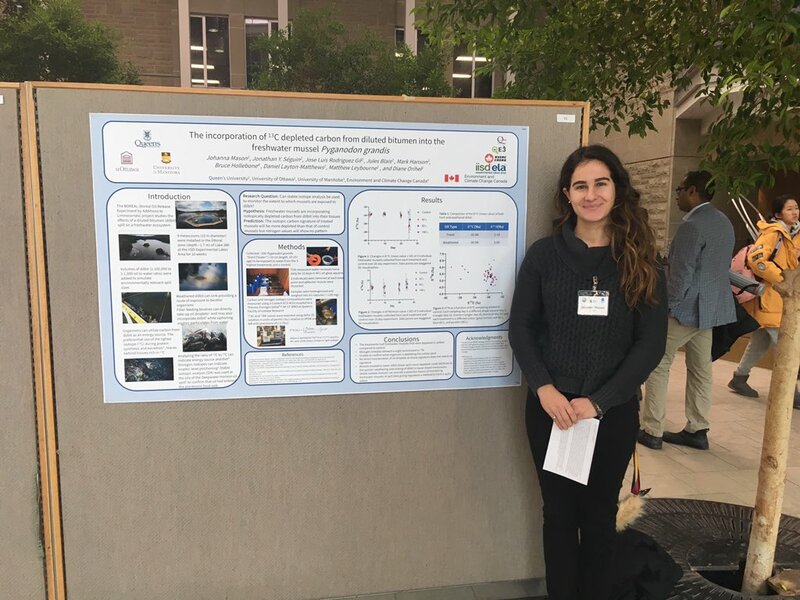 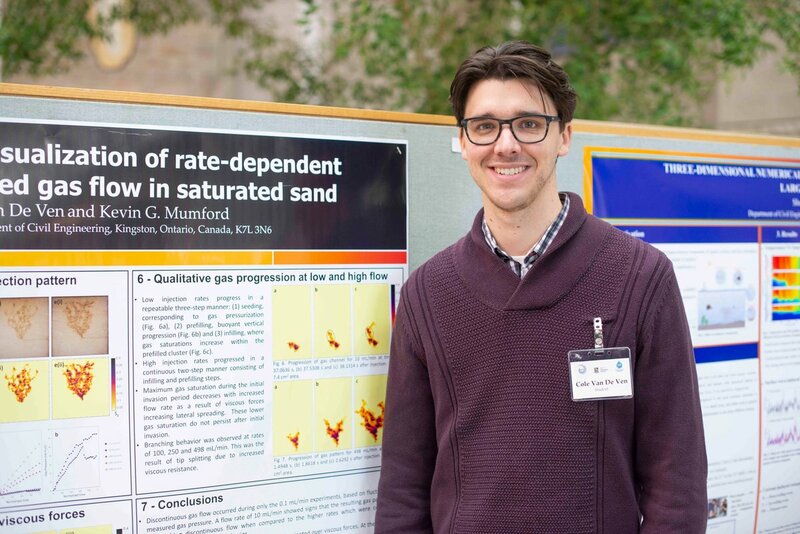 There were nearly 40 student poster presentations from Queen’s and RMC from a variety of departments including: civil engineering, chemical engineering, geological sciences, mining, biology, chemistry, environmental studies, and geography and planning. 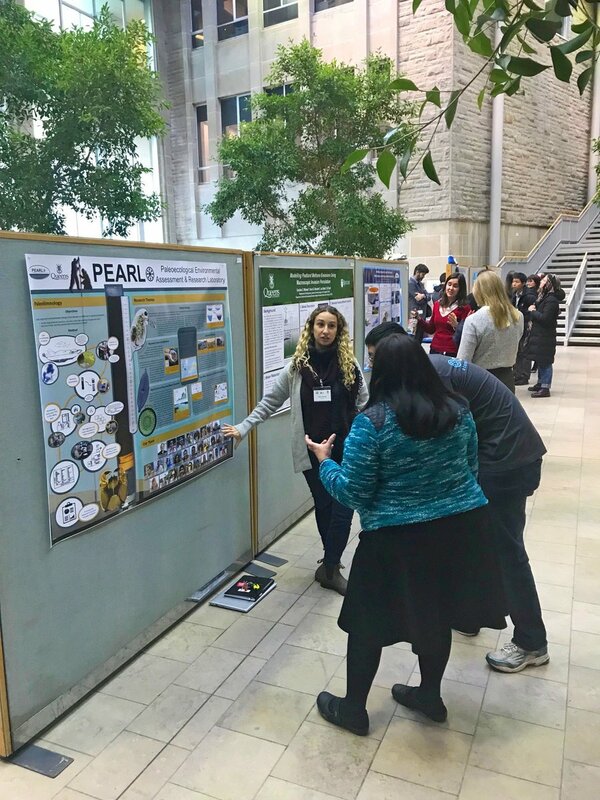 Students had the opportunity to further develop their communication skills through the poster presentation and network among each other and faculty. 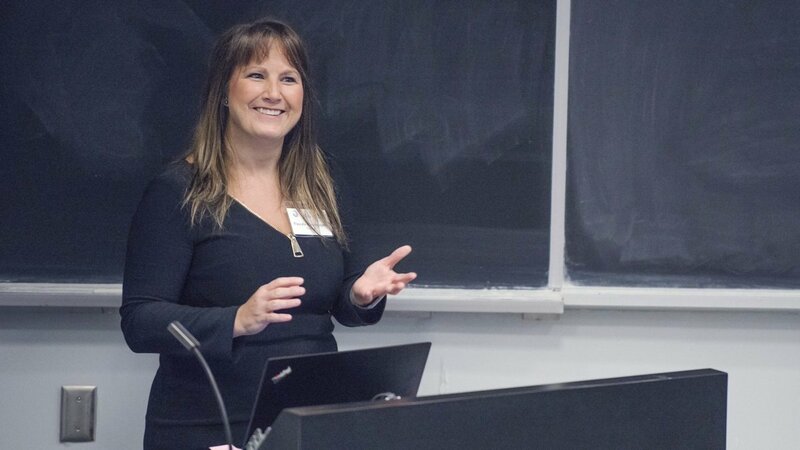 Thank-you to all who attended and participated!